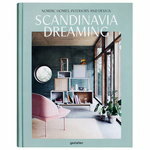 Scandinavia Dreaming: Nordic Homes, Interiors and Design explores the versatile nature of Scandinavian interior design that is characterized by the contrast of warm, organic openness and sophisticated, sleek minimalism. 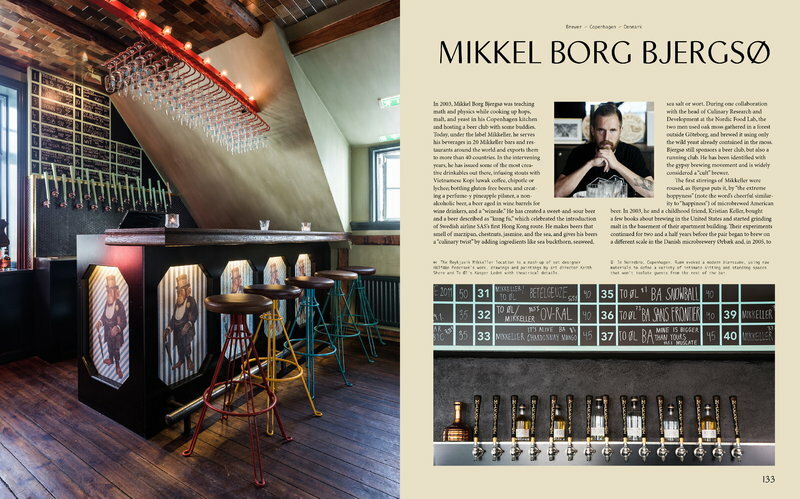 The book presents a range of designers and brands from Nordic countries and provides views into the surrounding nature and cities as well. 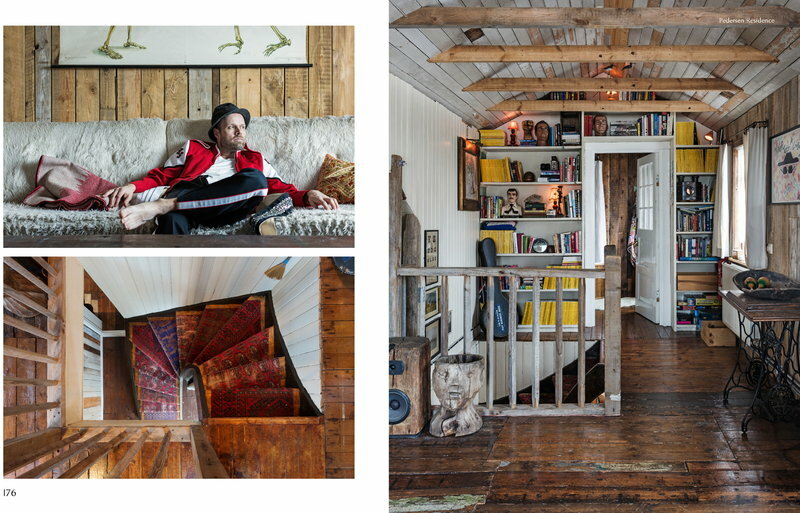 The book is published by Gestalten and it is filled with large, visually appealing photos. Scandinavia Dreaming illustrates today’s evolving story of Nordic design: one that is equal parts elegance, function, and tradition. 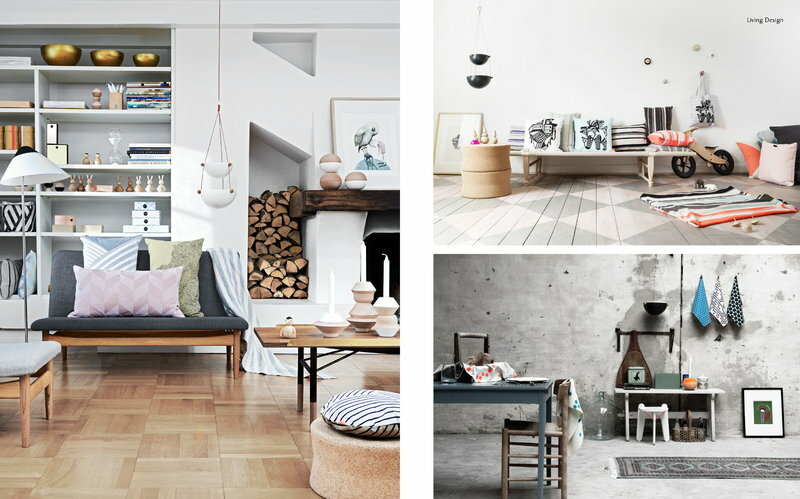 The nuanced realm of Nordic design has two personalities. On one side, there sits the open, light, friendly, and democratic constituent. 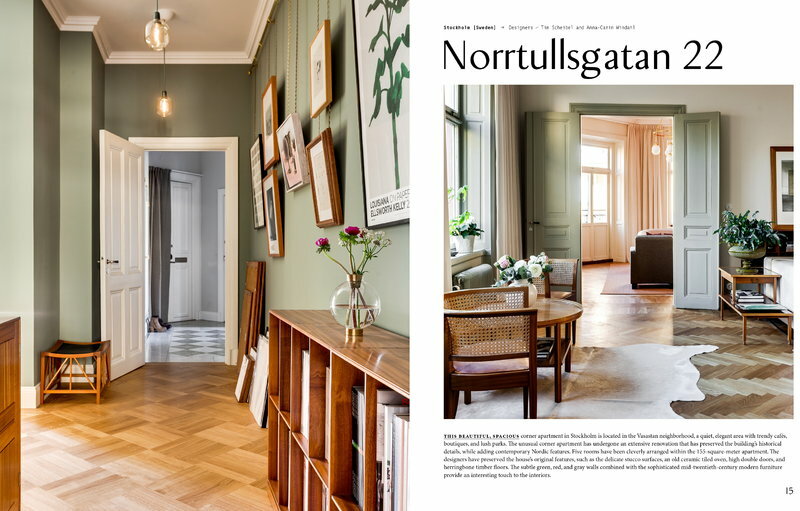 And, on the other hand, is its moody counterpart: sleek and sophisticated; timeless and traditional; and deeply rooted in the sensations and juxtapositions of nature. Within the lines of tile-covered roofs born from the existence of nearby clay deposits and large windows that let in light during the shorter winter days, insight into this special thread of skilled craftsmanship awaits. 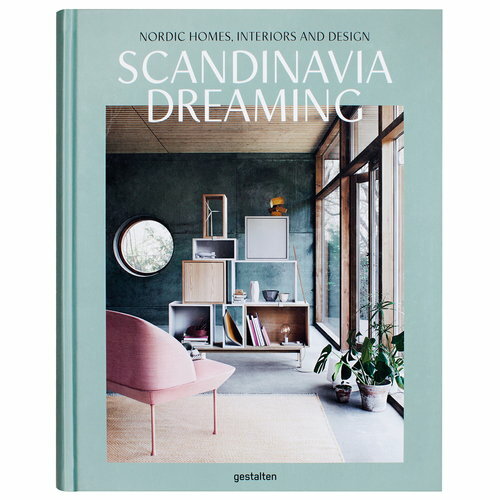 Scandinavia Dreaming presents dazzling interiors, architecture, and products that show the richness, variety, and intensity of contemporary Nordic spaces.